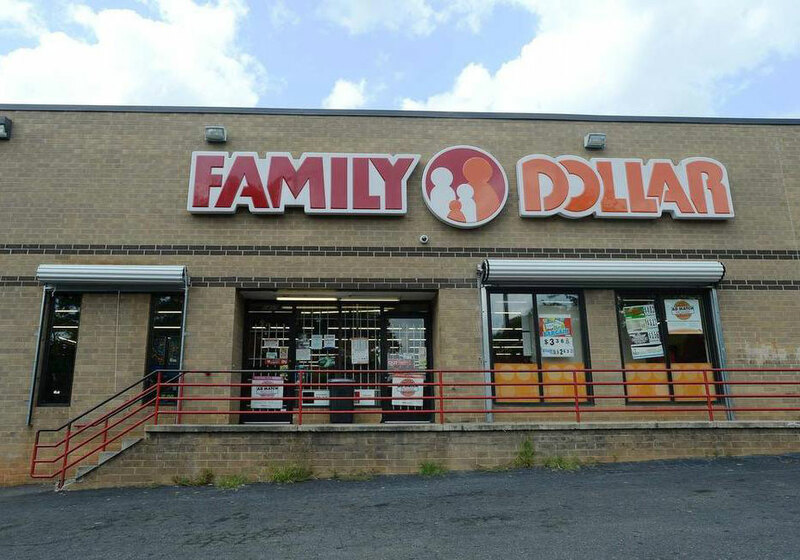 Pennsylvania – Dollar Tree Inc proceeds with the completion of acquisition of Family Dollar stores under the verdict of Attorney General Kathleen Kane of Pennsylvania. Dollar Tree which has its headquarters in Chesapeake, Va. It operates through 5,454 stores across the nation which includes over 232 stores in Pennsylvania. It operates discount stores offering merchandise at fixed prices. Two of the largest discount retail stores in the nation operated by the seventeen states including Pennsylvania filed law suit which challenged the merger of these two companies. The lawsuit affirmed that antagonism among discount retailers would be condensed if the union of Dollar Tree and Family Dollar, worth $9.1 billion, happens originally proposed. Dollar Tree had stated earlier in May that it will keep Family Dollar’s headquarters and that it plans to run some of the acquired stores under the name Dollar Express. Electronics Consumables, Accessories, Home Products and Apparel are categories of some of its merchandise. Dollar Tree intends to reduce annual expenses by $300 million over the next three years and these strict measures could involve dismissals of about 1,300 workers at Family Dollar’s corporate headquarters in Matthew. In regards to future acquisitions, store re-locations or shut-downs in the state, Dollar Tree is supposed to report to the Pennsylvania Attorney General’s office. Analysts’ advice on Dollar Tree, Inc. (NASDAQ:DLTR)’s purchase to be an average broker rating of 2. While on the contrary, Zacks’ recommendation is “Sell”.